This recently refurbished 3 bedroom beach villa located on the desirable Gibbs beach. 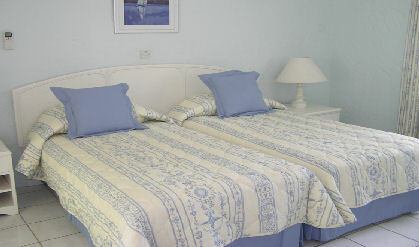 The house is well designed and has an air-conditioned master bedroom with king size bed and bathroom ensuite. Large living room with view of the sea, dining terrace opens onto and terrace. LOCATION: About two miles from Speightstown and four miles from Holetown. Shops and banks nearby.